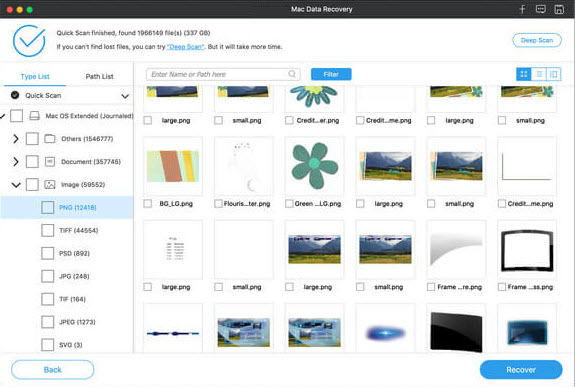 If you have lost important files or folders due to any of the accidental operations above, you still can get them back; with the help of third-party Mac 10.8 mountaion lion data recovery software. 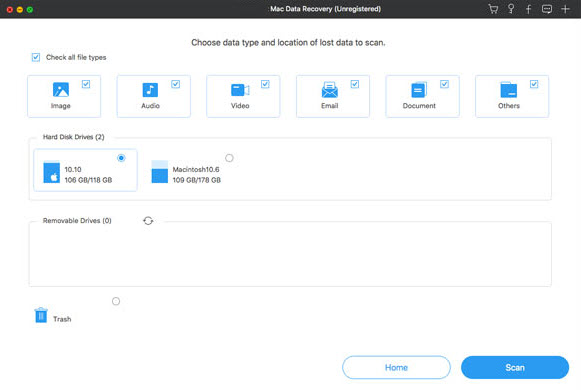 To choose the right data recovery program on Mac os x 10.8 mountaion lion, be positive that it supports recovery of data deleted, formatted or emptied from Trash. 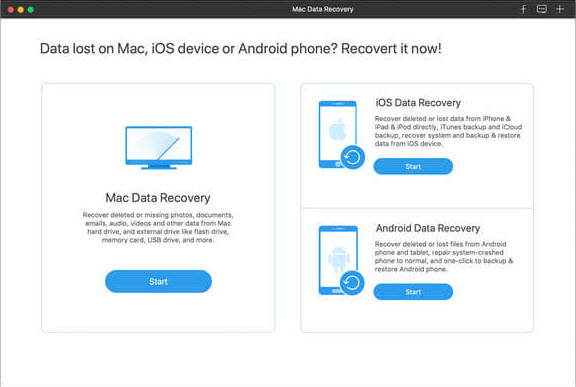 If you’re still looking for the right software, I humbly reccomend Data Recovery for Mac Mountaion Lion, which enables you to recover Mac Mountaion Lion files, no matter you lost them due to any situation above. Get this fast and easy Mac Mountaion Lion file recovery software from UFUSoft. Note: If you want to recover files found by the program later on, you’d better save the scan results, for safety’s sake. Choose the right version, download and install it on your computer. Then launch it. Next, let’s try the Mountain Lion File Recovery together. After installing this Mountaion Lion data recovery software, run it on your Mac and you’ll get the interface as follow. You can select one that works for you to continue. Let’s try the “Scan” on Mountaion Lion together: Scan, preview and recover . There is one thing that you shoud pay attention is that: Don’t save the recovered files on the orginal place again. Find another partition or external disk to store them, for safety consideration. Compaq Laptop Blu-ray Player Software-How to Play Blu-ray Discs on Compaq Laptop?